The chairman of the National Accountability Bureau (NAB) Justice (retd) Javed Iqbal is set to meet the parliamentarians on the opposition benches, it was reported. 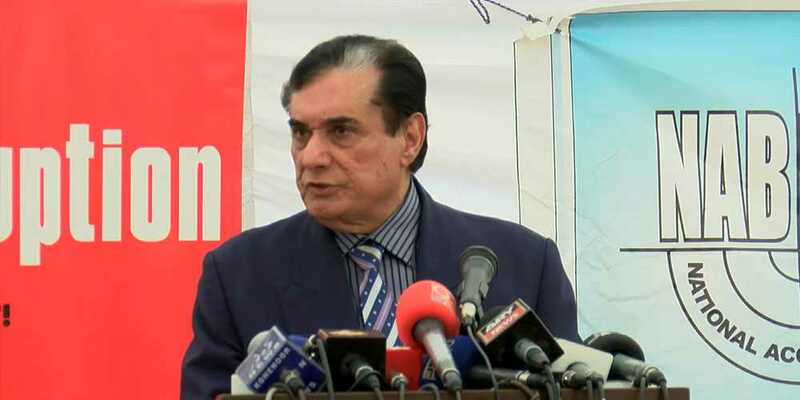 In response to a letter the parliamentarians wrote to the NAB chairman, Justice Javed Iqbal said he is ready to meet the opposition members in the next week, but they should set the time and date themselves. Justice Javed added that he immensely respects the parliament and its members and is ready to meet them on any day and at any time.